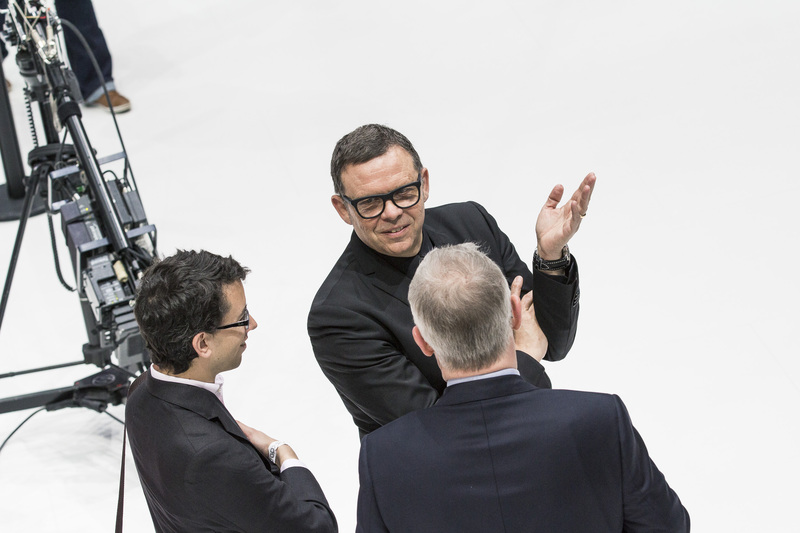 Peter Schreyer, 61, Bavarian and a graduate of the Royal College of Art, President and Chief Design Officer of Kia Motors Corporation and Hyundai Motor Group, has been awarded he prestigious Lifetime Design Achievement Award from EyesOn Design, for his work overseeing the global design strategy of the successful Korean Group. One of the best automotive designer of its time, Mr Schreyer joins the rank of highly respected colleagues such as Walter de Silva, Giorgetto Giugiaro, Shiro Nakamura and Sergio Pininfarina, recognized for their contributions to design by the authoritative Detroit Institute of Ophthalmology. 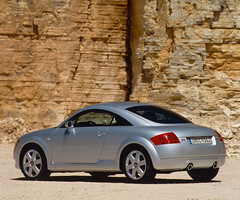 Indeed, after designing, or contributing to, some of pivotal and most significant concept and production cars for Audi (which he first entered as a student in 1978) and Volkswagen. 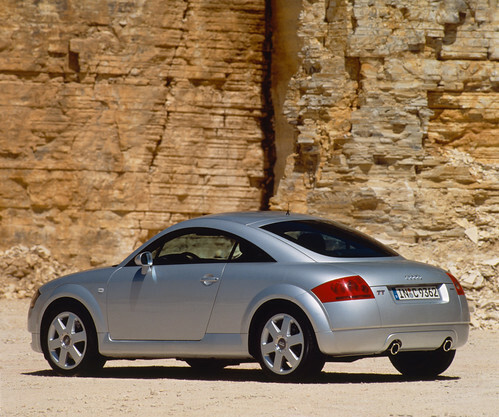 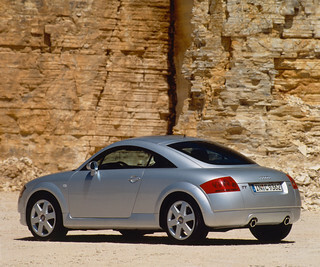 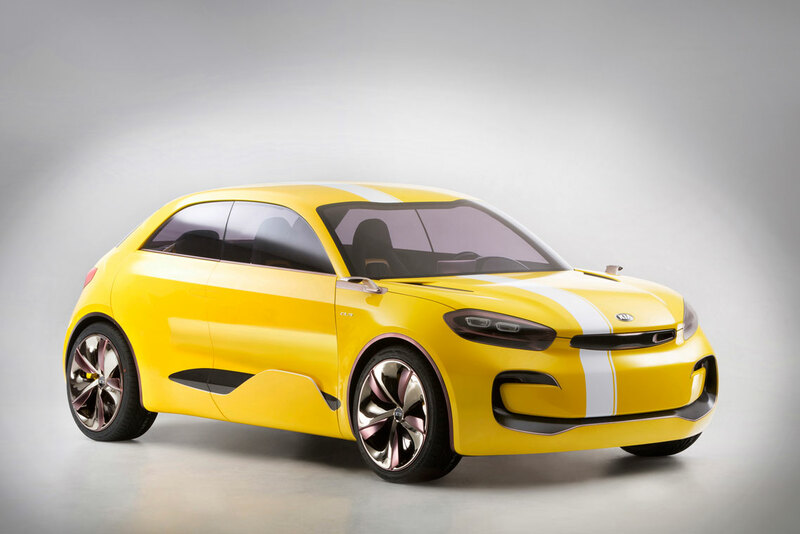 A short list should include the Audi TT, A3, A4 and A6, not to mention the New Beetle, Peter Schreyer has shaped the destiny of KIA design, giving the Korean brand a clear goal, a design philosophy and a clear direction. 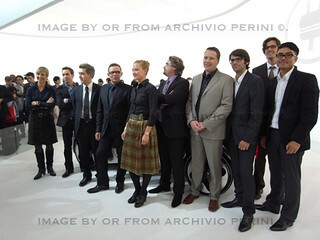 «His sense of proportions is on a pair with that of Giorgetto Giugiaro, his design culture and sensitivity for shapes is as high as that of Walter de Silva and his skill for team building and management is a synthesis of the best practices world-wide, according to one of his most prominent colleagues Gert Volker Hildebrand, past head of Mini design and now head of Qoros. 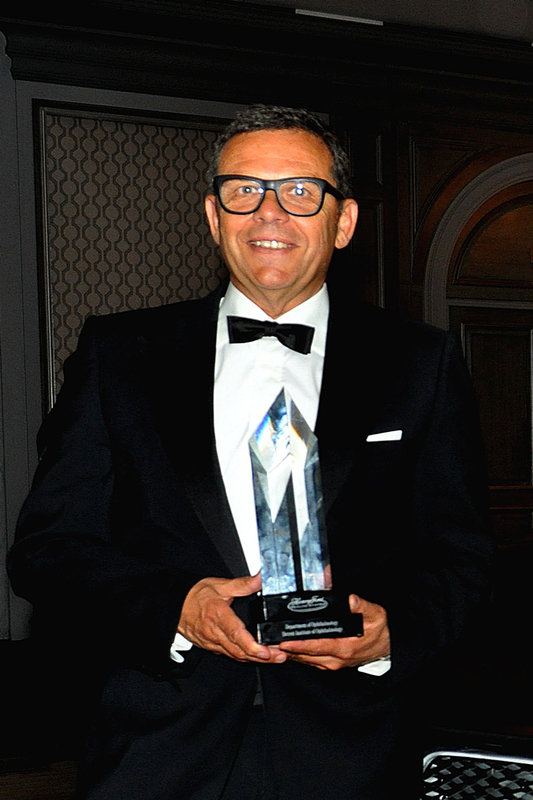 In presenting the award, Dr. Philip Hessburg, Medical Director at the Detroit Institute of Ophthalmology, said, "We, and the whole design community, are excited and proud that Peter is receiving the Lifetime Design Achievement award. 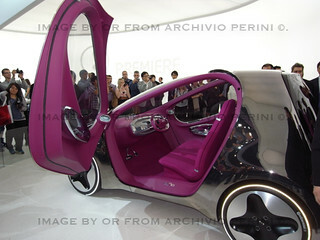 In getting this award, he joins the absolute luminaries of car design." 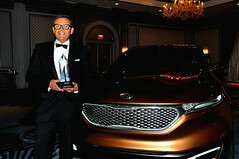 The motivation for the award reads: «Since joining Kia in 2006, Schreyer has revolutionized the brand's styling, and, among other design characteristics of Kia's latest models, is responsible for the signature 'tiger-nose' grille which identifies all current models. 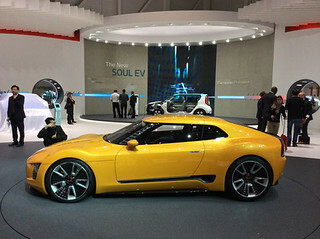 Schreyer leads design strategy for both Kia and Hyundai, and oversees Kia's three design studios in Korea, Germany and the USA». 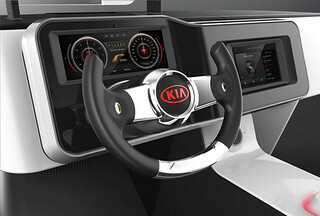 He went on saying «We have received a number of design awards for the styling of Kia vehicles over the last few years, but our work goes beyond just the appearance of our cars. 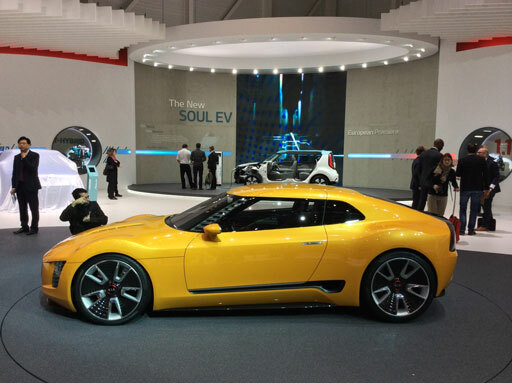 Kia design goes from strength to strength, and I'm honoured to be a part of this process. It's a huge honour to receive this lifetime achievement award.» Indeed, this is also testament to the hard work and creativity of Kia's design teams around the world.